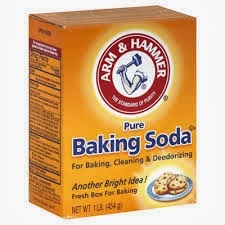 Baking soda can be an odor suppressant for use in refrigerators. A variation of the above can be to offer better options for existing users. 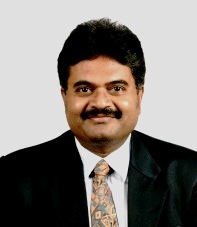 Some companies, notably Intel, constantly replace their company and product specific PLCs by introducing higher performance, upgraded versions of their core products. 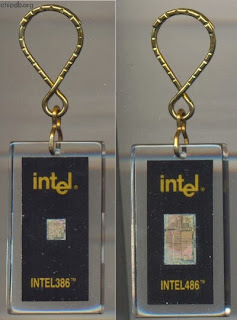 When the 386 chip was eventually copied by competitors, Intel launched the 486. Price and volume on the 386 were allowed to fall; marketing emphasis was shifted to the 486. 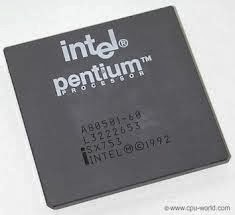 When the 486 chip was copied, the Pentium was launched, followed by the Pentium II, the Pentium III, and so on. In other words, Intel constantly cannibalizes its own products (takes sales away from them and lowers profitability) as a strategy for growing their business. New users: Products may be initially developed and launched in a single market area, (e.g. the U.S). As the product becomes established in that market, it may be launched in a second geographic market (perhaps Europe), then a third (maybe Latin America or Asia), and so on. Each of the local market areas is likely to conform to the typical PLC. When the local PLC's are aggregated, they form a combined PLC that is both higher and more extended than the original market's PLC. Another dramatic example that can be given is that of tooth paste. The sales of toothpaste are dropping in the western markets. 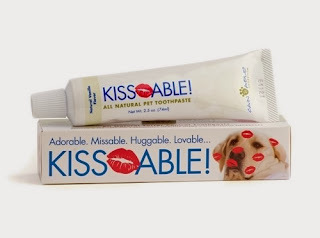 One strategy could be to introduce tooth paste for pets – a very interesting concept. 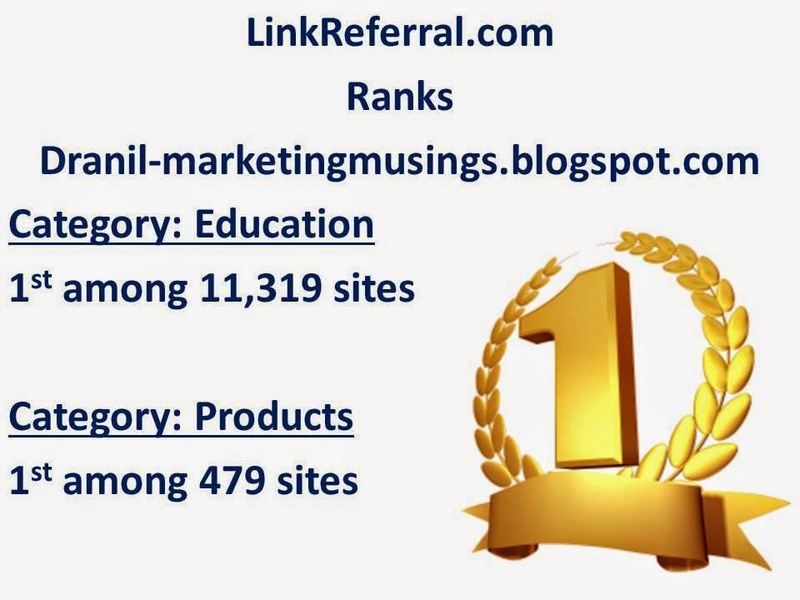 One caveat – take care that the branding and the company that is selling the pet tooth paste have to be different from the regular tooth paste maker. Many of the human customers might find it disconcerting to find out that their own brand and their dog’s brand of tooth paste are the same! Induce more usage: One of my marketing teacher’s had remarked “the soft squeeze” of the tooth paste packaging being best innovation introduced by the tooth paste makers to induce more usage. Similarly is the tactic of slight increasing of the size of the nozzle so that more tooth paste can be dispensed with each usage (unlike other products once the paste comes out it is not possible to put it back into the tube). Some more things that have been tried out include, having three colors of tooth paste tubes to indicate three times usage (morning, afternoon and evening). It was tried by an Indian company bit it came out as a naught. Usually the tack of more usage is through advertising. 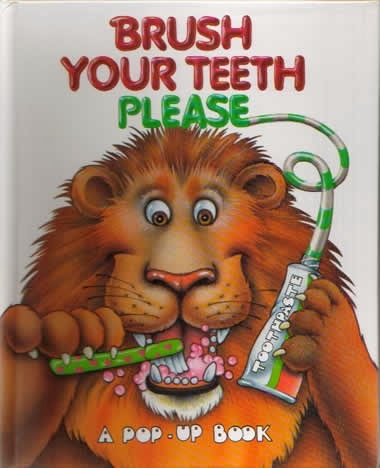 Initially the tooth paste makers said that one time brushing of teeth was enough. Then they said that it has to be two times one on the morning and once in the evening. Now it is imperative that one has to brush the teeth every time one has solid or liquid food thus ensuring that we clean our teeth at least 5 to 6 times a day. 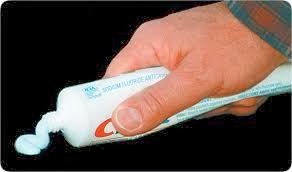 5 to 6 times a day is almost a week usage of tooth paste (when a person brushes his teeth once a day). That way they can make us use 4 times more tooth paste and laugh their way to the bank. Thanks for sharing your thought here. It's very interesting to read.